Brave, the independent UK agency, has expanded its relationship with Panasonic with the capture of a global advertising brief for its Viera range of TVs. The appointment follows a pitch process that culminated in a shoot-out against several other agencies in Europe. Brave had previously worked on UK activity for Viera, which spends £3 million on its local advertising, and has also created international social media work. The new campaign is expected to run across a range of markets during 2013 and Brave’s appointment marks the first time Panasonic has looked to consolidate its Viera creative across territories. Activity will break in the spring to launch Panasonic’s smart TV range. Creative is expected to run throughout Europe, Africa and the Middle East and will comprise print, digital, social and in-store activity. 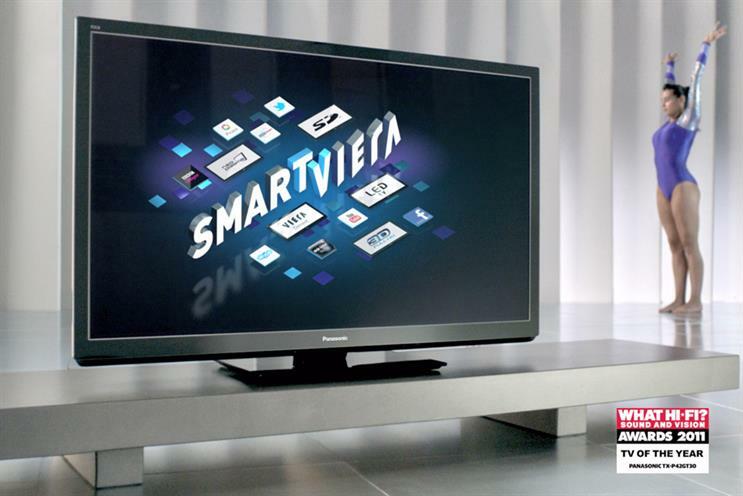 Andrew Denham, Panasonic’s European brand communications director, said: "Brave really understood the value we placed on having the big idea that can really transcend channels and deliver the different elements of our 2013 smart Viera story across the consumer touchpoints." Ash Bendelow, the managing director at Brave, said: "We are delighted to be tasked with such an important communications job and thrilled that our transmedia storytelling philosophy won through."